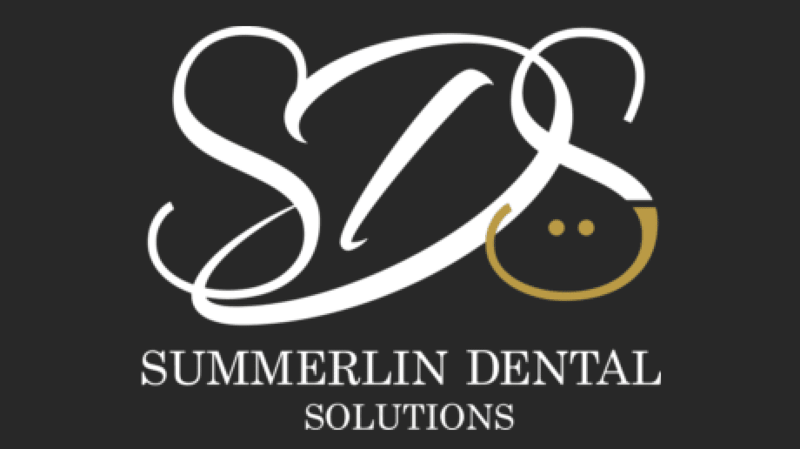 Marianne Cohan, DDS, is a highly skilled and renowned dentist who enhances smiles and optimizes oral health for her patients at Summerlin Dental Solutions in Las Vegas. Dr. Cohan attended the State University of New York at Buffalo for both her undergraduate education and her dental degree, which she did with a minor in periodontics. She graduated from her dental program with both the periodontics award and the operative dentistry award. She is committed to continuing her education in order to stay at the forefront of advances in the dental field, with a special focus on cosmetic, reconstructive, and implant dentistry. Dr. Cohan practices dentistry with the patient as her top priority. She ensures that her patients are educated on their conditions and understand their treatment options, and always consults and collaborates with them to devise a treatment plan that fits their unique needs and desires. As a true concierge dentist, she also takes pride in being available for any and all dental emergencies. Outside of her practice, Dr. Cohan is an active volunteer for the Make-A-Wish Foundation, and spends a great deal of time supporting local animal rescues. She’s also an avid horse rider and breeder, who has previously served on the board of directors of the USPRE, an association for the advanced breeding of dressage horses in the United States and Europe.